"GOLDEN EXITS" IS RELEASED IN THE US TODAY! 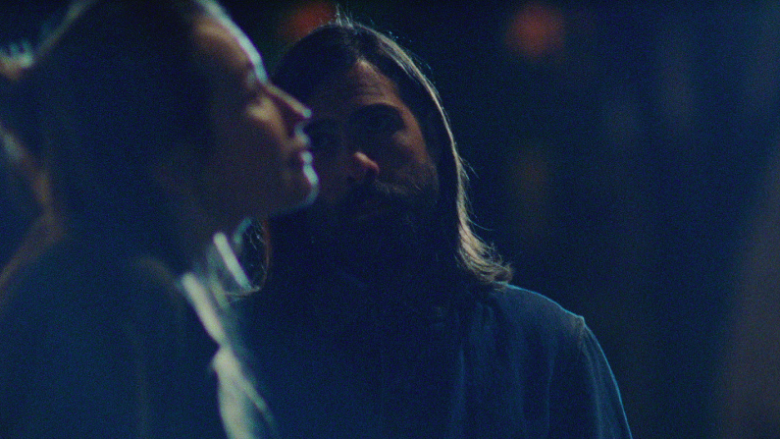 After being nominated for the Grand Jury Prize at Sundance, GOLDEN EXITS is released in US cinemas today. Directed by Alex Ross Perry, starring Emily Browning and Chloë Sevigny, Director of Photography, Sean Price Williams depicts the tale of two Brooklyn families whose lives begin to unravel when a young Australian girl comes to stay.